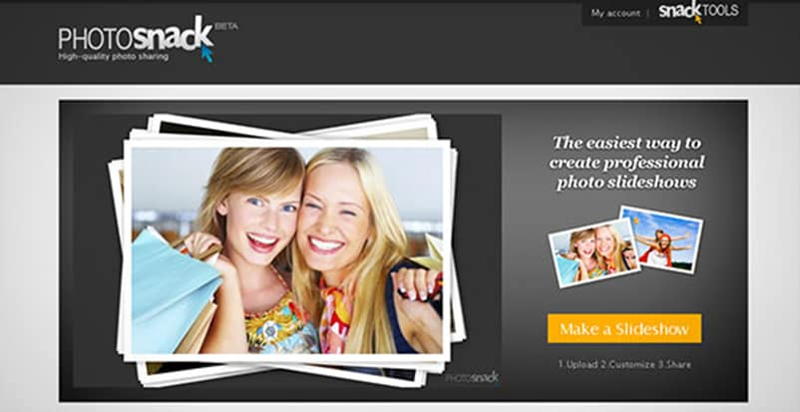 Photo slideshows are a very innovative way of making your captures look more exciting. In order to create a slideshow you don’t need to have any special editing skills--most free online slideshow makers allows you to create stunning photo slideshows in a few easy steps. All you have to do is to import photos and videos, select a theme and transition and your photo slideshow is ready to be shared. You can upload the slideshow to YouTube or save it to other mobile devices, or burn it to DVD. Hi Amanda, You can use Picovico as your substitute to Stupeflix. 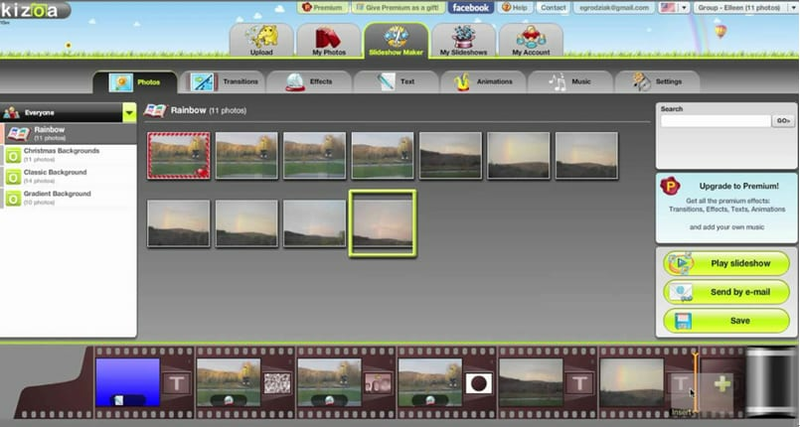 Picovico is an online video maker that automatically creates video from photos. You can say that it is quite similar to Stupeflix and much easier to use and cost effective product as well. Picovico has built in templates that covers every event. It is also convenient to create a fb cover video. You should give it a try and share your experience using it. Hi, there It is very sad to hear that Stupeflix is closing their service. I used this tool for almost a year. Now, I have to look for a suitable alternative online video maker as good as Stupeflix. Is there any other online video makers that is easy to use?